On this exhibition we will show you our new design of the RUDI Quick Opening & Closure with our complete range filter cartridges. 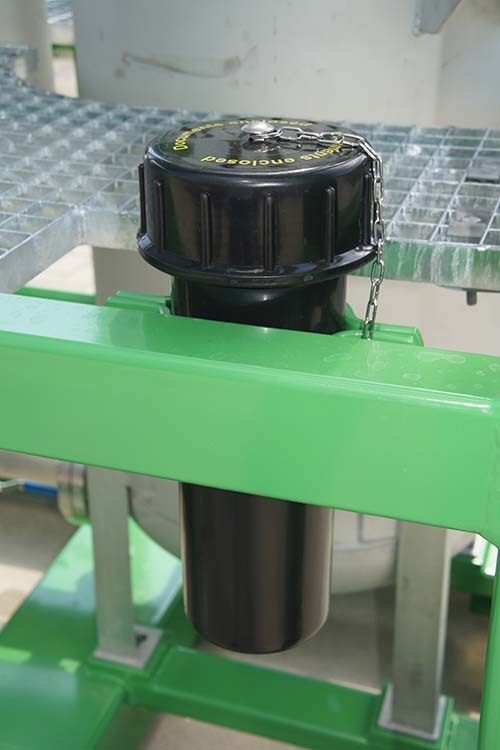 Our Dual Vessel Filter Unit with our Easy Quick Opening & Closure, 10 times faster than traditional swing-bolt closure. Our new design is based on 45 years of experience in designing and manufacturing of filtration equipment. 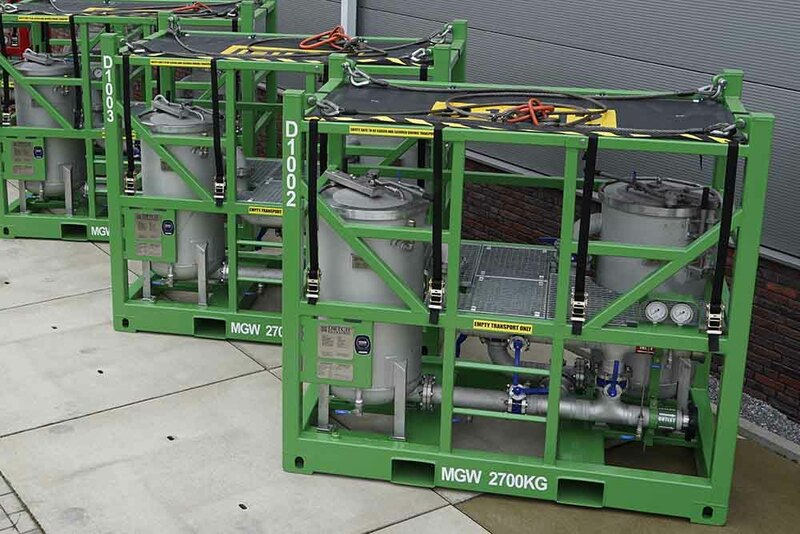 Our Duplex Filter unit is equipped with our unique Rudi Quick Opening & Closure (QOC). 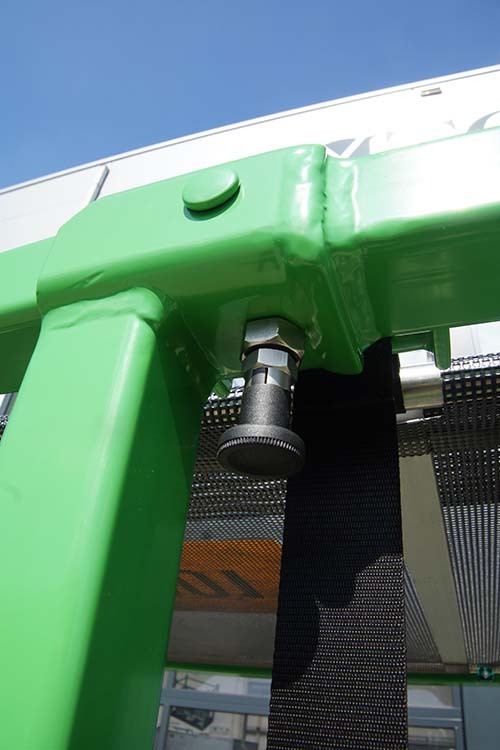 This new design opens 10 times faster than the traditional swing-bolt opening. This pressure vessel closure system is especially designed for safe, ergonomic, quick and leak free change out of filter cartridges. 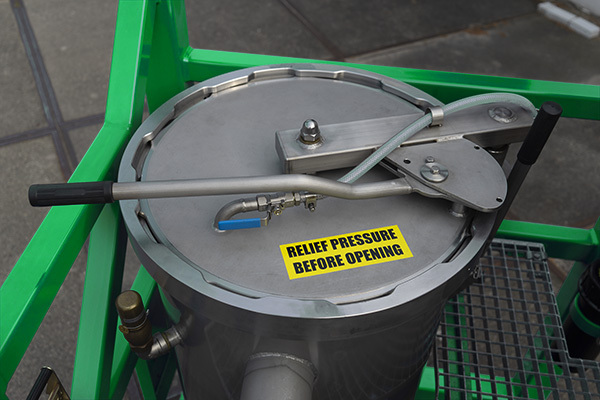 The Rudi QOC has many benefits over the traditional swingbolt closures for cartridge filter vessels, such as: no loose nuts, no tools required, safe two hand operation and within few seconds. Rudi QOC: Safe, Reliable, Quick, Easy and 100% sealing. See the difference in change-out time between the Rudi Quick Opening & Closure and the swing-bolt opening. Safety protection on top DNV 2.7-1 offshore dynamic lift frame. The Offshore Energy app provides all the practical information you need. Search for exhibitors, check out the conference program and find your way using the interactive floor plan. You can also put together your own personal day program with the My Visit feature. 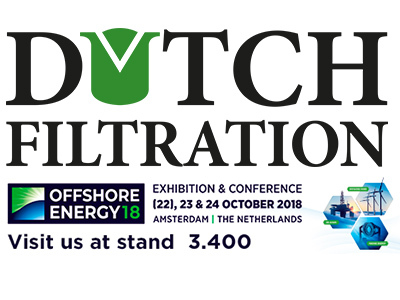 The Offshore Energy app is available for iOS and Android. Get the latest version here!